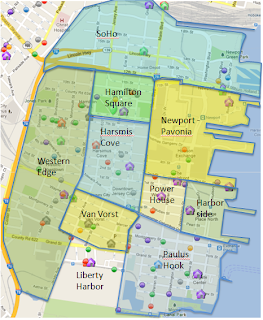 99 total for-sale listings in downtown JC, 15 went under contract last week. 8 closed in the last week. There are 21 new listings in the last 7 days. Here is what is new in the last 10 days.